The new version of the song 'Our Zimbabwe 2011' single is now available!!!!!! Buy it here on my dedicated site or right here with Paypal. For a brief synopsis on the life of Henry Olonga do read this page. For henry's cricket history read his cricinfo profile. For up to date and upcoming events in the busy life of Henry read his facebook page, personal blog and twitter posts linked from this page. To really get to know Henry Olonga then feel free to buy his award nominated Autobiography. Click here to order. All books sent out will be AUTOGRAPHED or personalised on request. 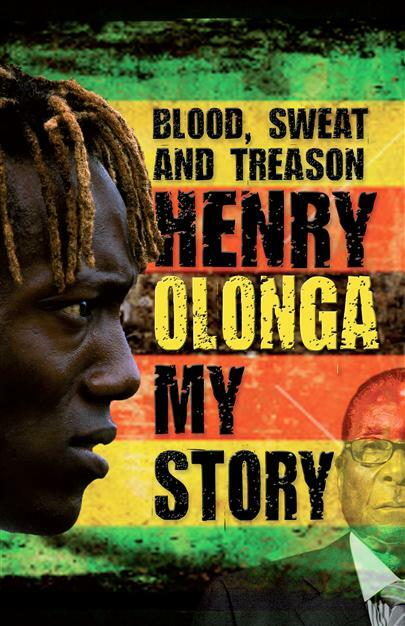 Blood, sweat and treason - Henry Olonga from Henry Olonga on Vimeo.